It wasn’t with one of their usual over-dominating scoreline--in fact it was their toughest win, statistically, against a CSL team this season--but Cedar Stars Academy defeated Central Park Rangers Whites to move on to the quarterfinals of the Manning State Cup. 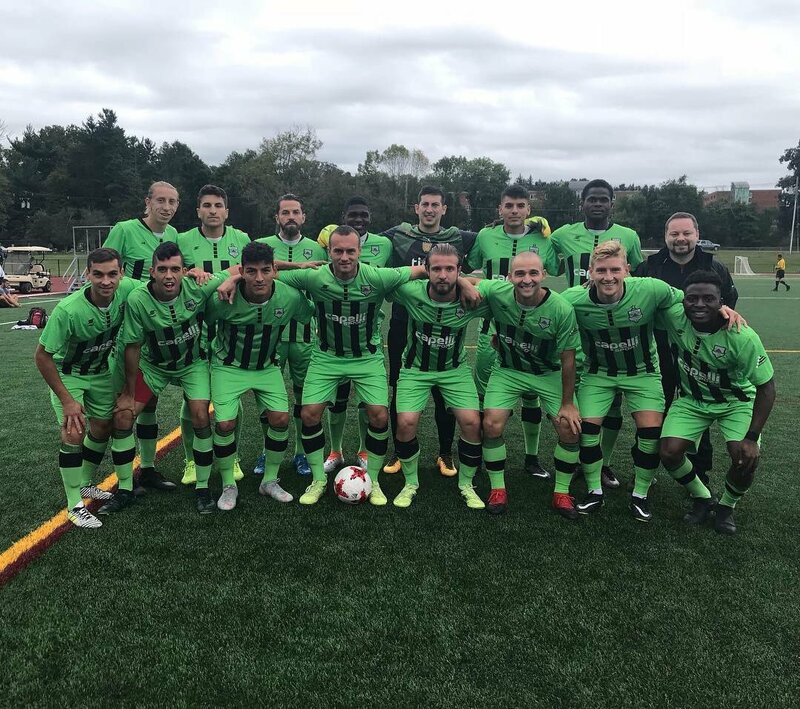 Former Haiti U-20 full back Jean Voltaire and New York Cosmos B striker Bledi Bardic were each on target to usher the Stars to a hard-fought 2-0 win over CPR on Sunday night at Randall’s Island Field 75. 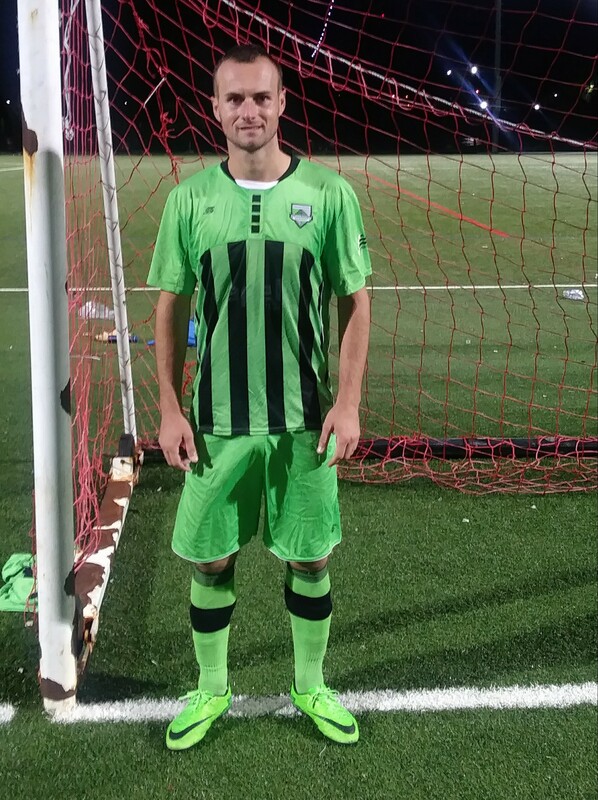 CSL’s current top scorer Christopher Katona almost opened his cup scoring account in the sixth minute but was only able to find the side netting from about six yards out in a crowded box. As Voltaire did so often for Lansdowne Yonkers F.C. in the previous two seasons, he scored from a corner kick as he kneed Matthew Nigro’s corner in the net in the 17th minute. It was the Haitian’s first time scoring for CSA. Lance Dotzman almost leveled the scoring for CPR, whipping a shot from the top of the box inches over the crossbar in the 32nd minute. M. Nigro’s corner kick almost resulted into another goal for CSA as Bardic headed the midfielder’s set piece just over the bar five minutes after the restart. Later in the 57th minute, Bardic came close to finding the net again as he beamed M. Nigro’s square pass over the bar. CSA drove in the Rangers’ box again in the 61st minute, this time it was Dwight Ceballo’s turn to attempt to push the club up 2-0. Ceballo hit a low-shot from a tight angle; he managed to put it on target but couldn’t get it past opposite keeper Ryan Katzfey. Katzfey came up big again for CPR as he paced off his line to dispossess a charging Katona off the ball in the box in the 73rd minute. The Stars finally netted their second goal the following minute when Bardic cut by a CPR defender in the box before driving a shot to the far-right corner. Cedar Stars didn’t add to their lead in the remaining 16 minutes but kept Central Park away from their net hence clinched the quarterfinals of the Manning Cup. Cedar Stars Academy striker Bledi Bardic netted the team’s second goal in the 74th minute. However Bardic almost didn’t take part in the game due to neck pain. “It was very hard, I wasn’t going to play but then I just said: ‘I’ll play. I can’t give my best but at least help out the team in any way’,” he said after the match. The striker is questionable to play against Lansdowne (the remaining 35 minutes of the encounter as the game was previously postponed due to lighting) on Tuesday as he is expected to fully recover in five to seven days. As mentioned in the game report above, it was the Stars’ hardest victory of the season versus a CSL team. Bardic touched on how strenuous it was to beat CPR. 1. Not this year! : Cedar Stars were surprinsingly knocked out of the Manning Cup in the Round of 16 last year to LISFL side PDB Irish Rovers. 2. Missing stars and rangers: Cedar Stars were missing several key players, which included, Dilly Duka, Julius James, Hani Nasr, Walter Calderon, Matthew Jeffery and Max Garcia. Central Park Rangers were without their star midfielder James Greco. Greco leads the team in goals and assists in the league. 3. Another star from the Cosmos was born: New York Cosmos B center half Ryan Adeleye played his first game for Cedar Stars in a loan move.